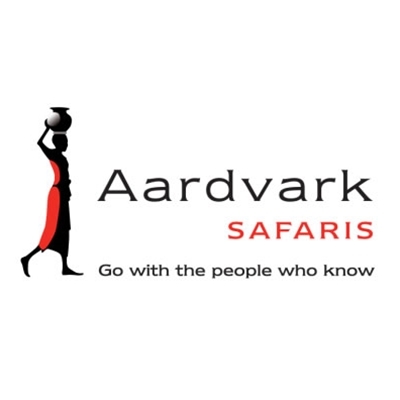 The team at Aardvark Safaris has been organising tailor made safari and beach holidays in Africa and the Indian Ocean since 1999. Our travel experts take pleasure in helping achieve your wish list, while recommending the hidden gems and out of the way places that turn your safari from ‘good’ to the ‘holiday of a lifetime’. With 18 countries to choose from we can suggest the perfect destination whenever you choose to travel.